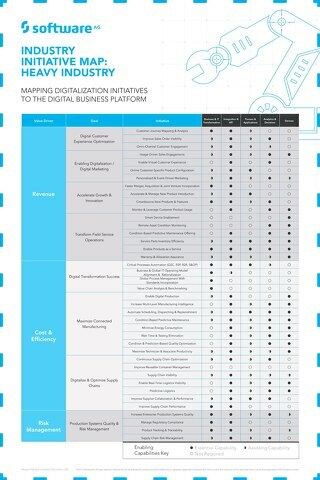 See how to map heavy industry initiatives to the Digital Business Platform for manufacturing digital transformation. 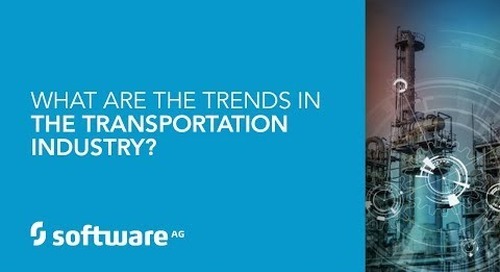 What Are The Trends In The Transportation Industry? 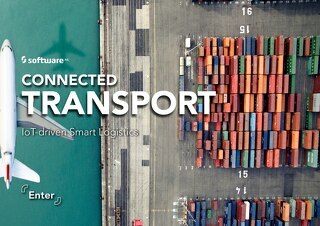 Our Global Industry Directory of Manufacturing, Supply Chain & Logistics, Sean Riley , shares. 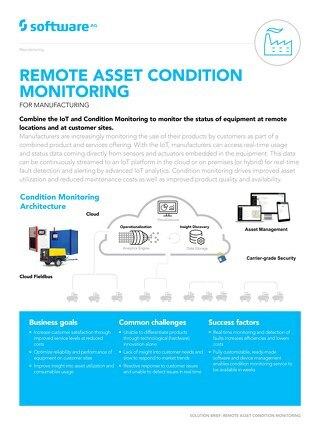 Combine condition monitoring with your Internet of Things Platform to monitor the status of equipment at remote locations and at customer sites. 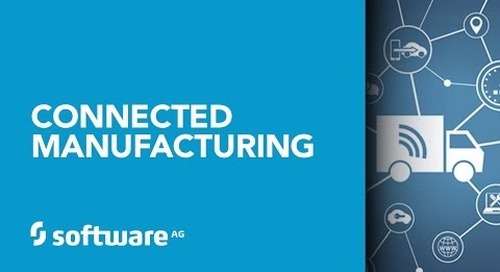 Ideal for Smart Manufacturing IoT. 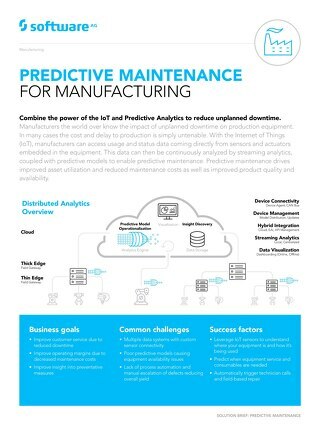 Combine the power of your Internet of Things Platform and predictive analytics to reduce unplanned downtime. 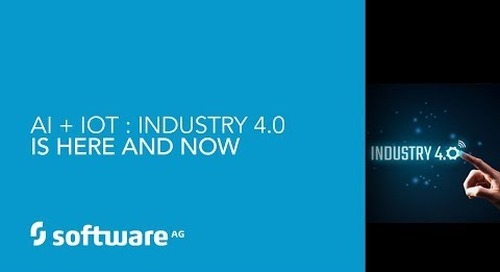 Ideal for Smart Manufacturing IoT. 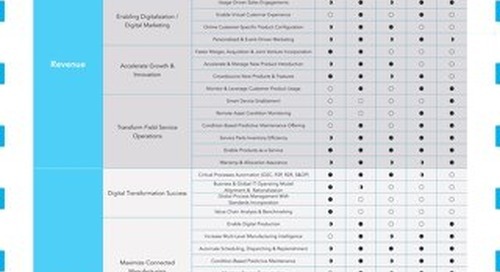 Transform from a product-based into a service-based business. 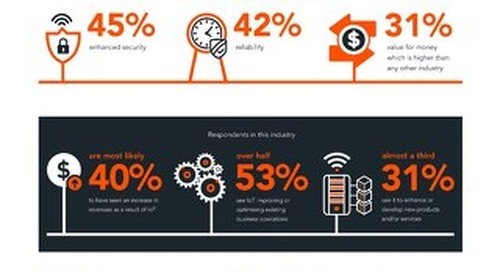 See how to add predictive maintenance services to your Internet of Things Platform. 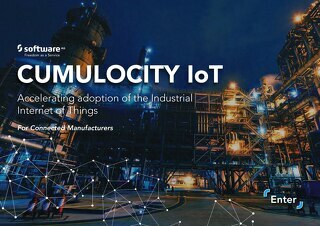 Ideal for Smart Manufacturing IoT. 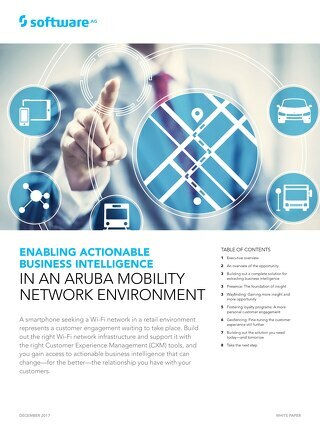 A smartphone seeking a Wi-Fi network is customer engagement waiting to take place. 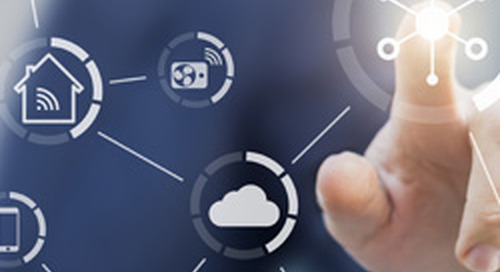 See how to access actionable business intelligence for connected retail and improved customer experience management. 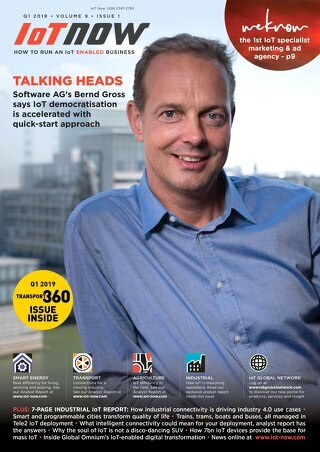 Lyreco relies on an Internet of Things Platform for Predictive Machine Maintenance. The Cumulocity solution for Nespresso Capsule Dispensers reduces out-of-order and out-of-stock situations. Gardner Denver’s customers rely on their equipment for continuous operation. 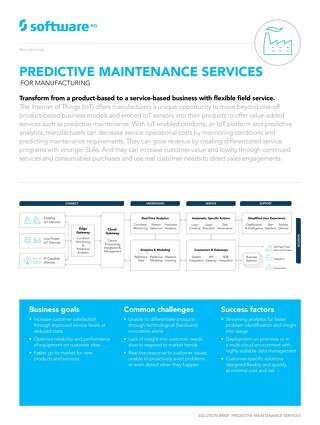 An Internet of Things Platform for Predictive Machine Maintenance increases performance and customer satisfaction.